The financial records and documentation are some of the most important for any business. So, whether you are anything from a small commercial business to a large firm of accountants, you need to feel in complete control of your records. At Images-On-Line we specialise in offering a wide range of document services to both specific finance industry businesses, as well as any company that needs to better control its financial documentation. We can provide everything from document scanning and digital storage to secure shredding and disposal. As document specialists we work in full compliance with legal regulations. If you would like to learn more about what we can do for you, please get in contact with the team today. Having a good understanding of your own financial records as well as being able to quickly find relevant information quickly is a vital part of modern business. 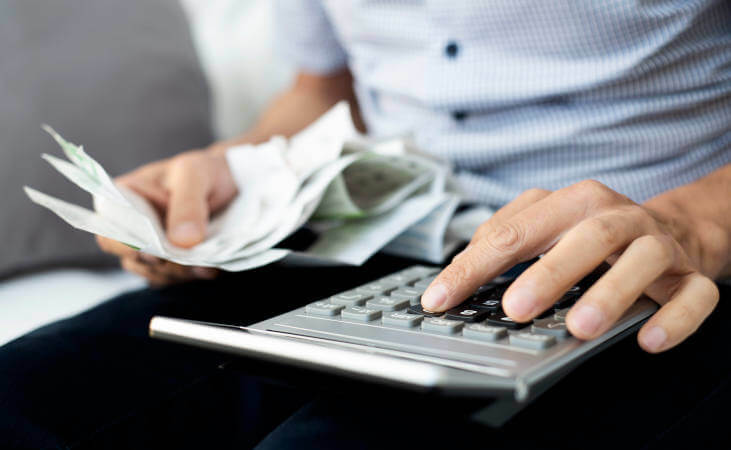 To virtually every company around the world the finances are the bottom-line and if your finance records are difficult to manage or you don’t have adequate management practices in place it can cause very serious problems. If your business struggles, or is beginning to show the signs of struggling, with managing financial files it could be because you are still relying on an outdated physical storage system. Holding onto a large number of physical copies of files can lead to an extremely complicated system for finding information that is vital for the company. Let Images-On-Line help you with any financial document management. We can remove your need from physical documents and help you transition to an online system that is easier to manage and allows you to recall key data instantly. If you are looking to have your documentation digitised, we can offer full scanning services. We can scan your complete inventory of documents to make them available in digital form. This not only removes the need for difficult-to-manage paper copies, but can also save you a significant amount of storage space in your office. We can provide scanning at your premises or off-site at our own facilities, depending on the needs of your business. Once your documents have been digitised, we can offer a full storage solution with cloud storage space to suit the needs of your business. As well as potentially required documents to be scanned, stored and managed, you may require your financial records to be disposed of. We offer secure document shredding services – once again, this can be conducted at your premises or taken off-site. 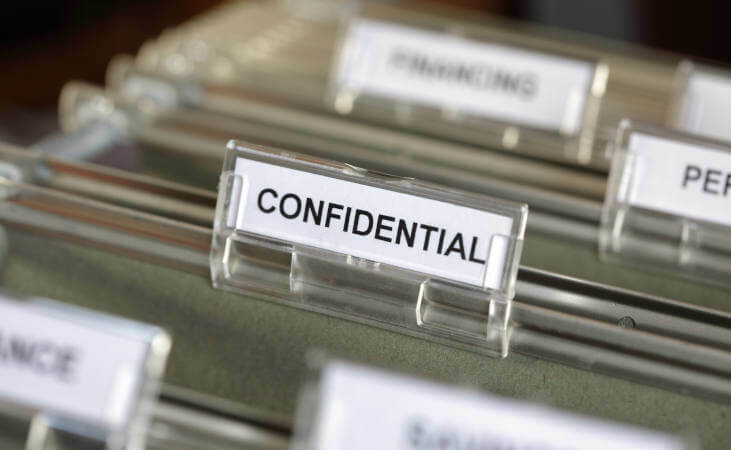 We have extensive experience in document shredding and the whole process can be handled quickly and efficiently – you will be issued with a certificate of destruction once the shredding is complete. At Images-On-Line we provide our services to businesses across the UK, either working directly at your premises or handling documents in our own facilities. Can I opt for only a part of your service? Yes – whether you are looing for a secure shredding service, cloud storage facilities or full-service document management we would be happy to work with you. Do you comply with regulations? Yes – when it comes to sensitive financial records, we understand the need to be compliant with all of the relevant rules and regulations such as the General Data Protection Regulation (GDPR) and Data Protection Act 2018.